Balazs and I are crazy for Nutcracker so our stockings are all about the classic ballet. 1. This cute J. Crew tee would be perfect as you can never have too many stripy pieces in your closet, right? (and it’s a boatneck too). 2. 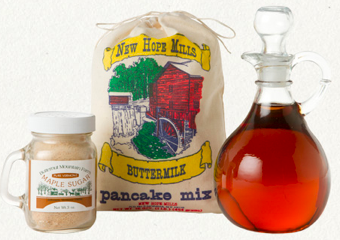 Terrain pancake breakfast set. So I can have my favourite banana pancakes any time I want. Perfect for lazy winter days! 3. 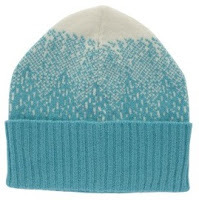 To keep me warm on those freezing winter days, this mountain peak hat by Donna Wilson will do the trick for sure! 5. I'm totally smitten with the Naked Chef and his adorable British accent. 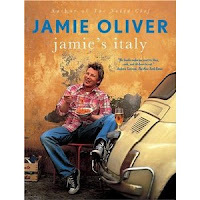 His cooking is amazing too. I LOVE those stockings, so cute! diana's the best! 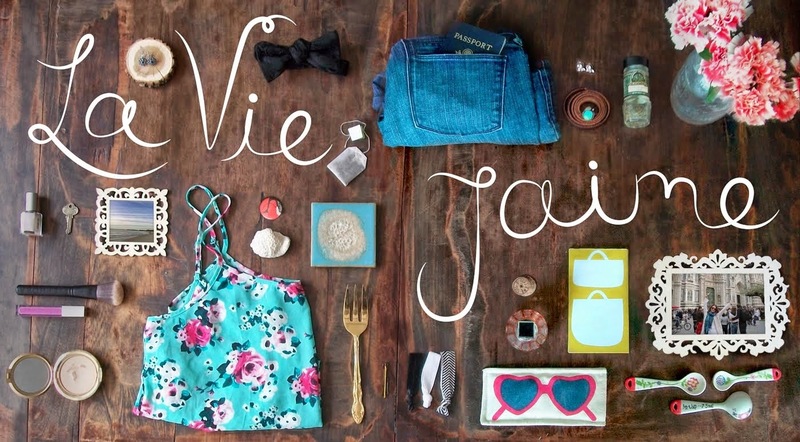 i love ALL these items! 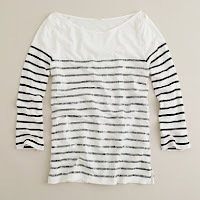 just saw that jcrew tshirt on sale-should have bought it! Love that hat and the JCrew top!!! I love the tee, the ring, The Naked Chef ... great list!!! Wonderful!! Wishing you a wonderful holiday... Merry Christmas, sweetie! 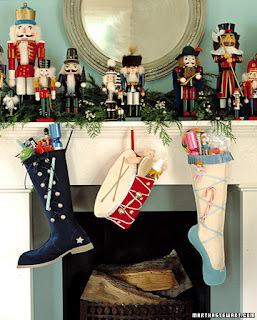 Those stockings are so cute!! I love them. And banana pancakes sound SO GOOD right now. Omg. CUTEST stockings ever. And I love the Naked Chef too!! I adore boatneck tees, this one is perfect! 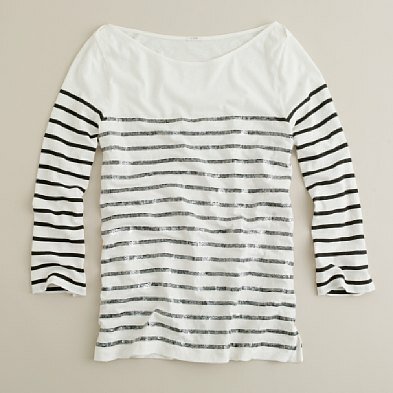 Love the JCrew t...so cute! Love Diana's choices especially the striped tee, stockings, and ring! Happy Holidays! Those stockings are some of the cutest I've seen! I love that J Crew top too!